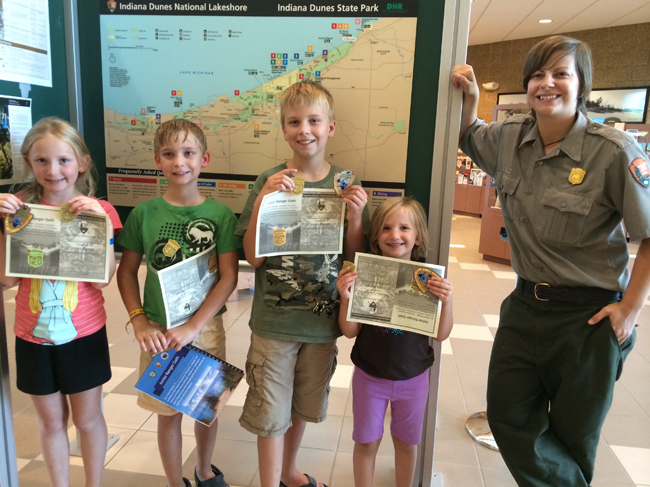 Kids can become official Junior Rangers! There are hundreds of different Junior Ranger programs available throughout the United States. If you are visiting a National Park, State Park, or National Forest, stop by the visitor center and ask how you can get in on the action. Some sites allow you to download and print out the Junior Ranger booklet ahead of time for a sneak peek at the fun. A few even offer an online program that can be mailed in for your badge or patch. For a listing of participating National Parks, either visit the website specific to the National Site, or use this link below. State Park and National Forest websites may have similar links. Also, there is a great online program called Web Rangers, which is offered by the NPS. You can earn a Web Ranger patch without leaving your home. Check out the program link below! Please note that we are not associated with the National Parks, State Parks or National Forests.